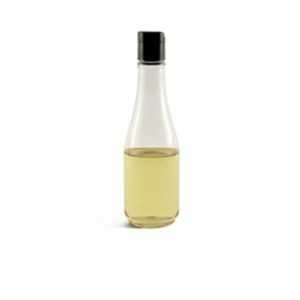 Laurel Berry oil is pale yellow, greenish yellow, or olive green; spicy and warm aroma. Laurel Berry Oil contains strong antibacterial properties and widely used in Middle Eastern cultures for skin and hair problems such as acne, Dry skin, Eczema, Rashes, Psoriasis, Rosacea, fungal infections and Arthritis. Shelf life of 2 years after purchase. This IS NOT Laurel Berry Essential Oil. Laurel Berry is a base oil used in making Aleppo Soap. 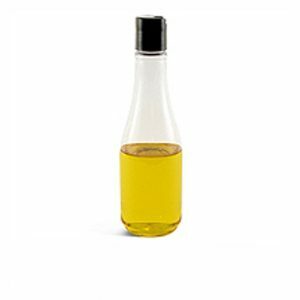 Use “Laurel Fruit Oil” in soap calc when formulating your recipe. This oil is sold by volume, not weight. 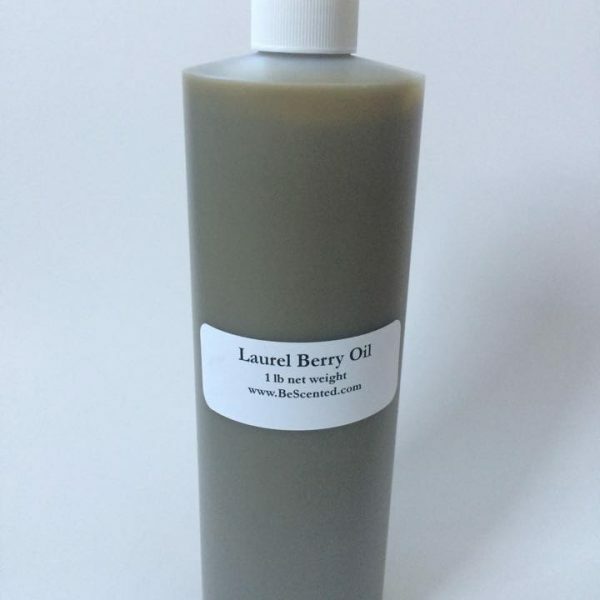 10 reviews for "Laurel Berry Oil"
Beautiful, earthy scent. Amazing properties, as the description says. Highly recommended! 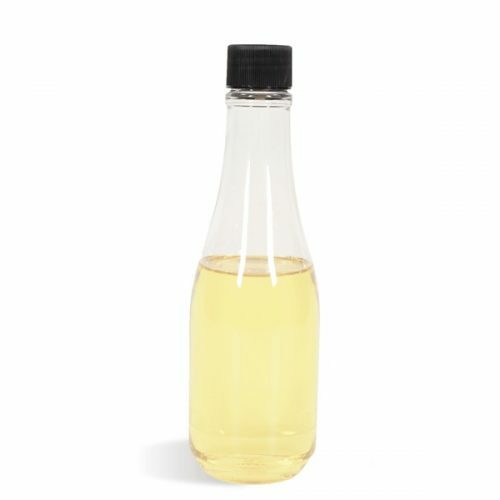 Love this oil… I made my first batch of soap with it and the aroma is indeed unique. 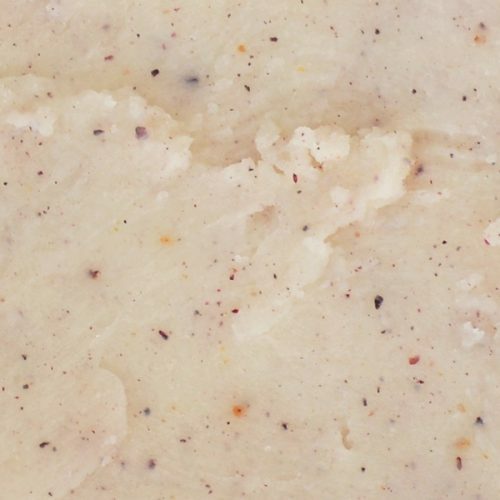 Warm, earthy, and spicy like black pepper. Shipping was also quick which is very important to me. Google about this oil, it’s very interesting. This is NOT the essential oil, so be careful in your search. Love this stuff. Smells just like it should, a spicy, raw earth, mediterranean scent. Like nature’s perfume, rather than aroma chemicals. This oil is fantastic. Some people don’t like the earthy scent but I found it quite nice. It performed very nicely in my Aleppo style soap. My new favorite oil to make my new favorite soap…This oil smells so warm, spicy and almost smoky. I love it! Smells delicious in my Aleppo Soap. Love this exotic oil. My soaping was complete when i finally was able to purchase this oil to make my aleppo soap . Coming from Syria and being raised with this soap i know its one of the best soaps in the world but being in australia hard to source this oil.Thanks Jenny for stocking it its a brillant oil not only to use in soap but for my eczema and psoriasis balms . 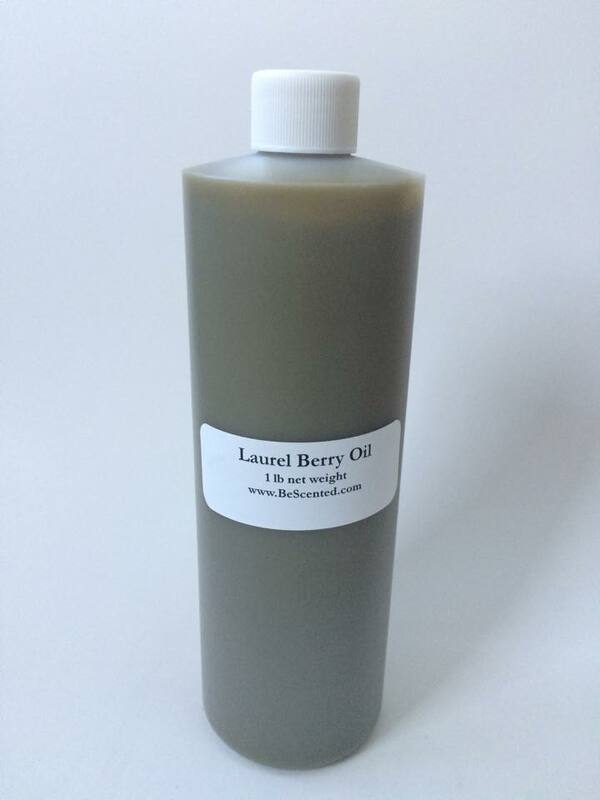 I just got my Laurel Berry oil in today. Smells very earthy. I went straight to my soaping corner. Had my recipe figured out since I ordered it. I did a 25%laurel berry oil and 75% olive oil. Debated over H.P. or C.P. The C.P. won. It is in gel mode right now. I may go ahead and do a 3Lb. batch H.P. Thanks for stocking this oil. I do no like to order from ebay or amazon. I know where to get this oil now. Love Love Love This Oil!!!!!!!! The Smell Is Wonderful And behaves Really Nice In CP And HP Soap!!! Just received my order a few days sooner than originally expected! Great earthy smell, almost like upturned moss in the coast range of Oregon!! Can’t wait to mix up another batch of soap. Scent is much better than the LBO that you get from Am@=*n, and also at a better price per oz! !